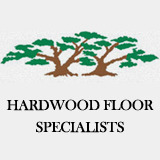 Hardwood Floor Specialists has over 40 years of experience in hardwood flooring sales, installation, repair, and refinishing. 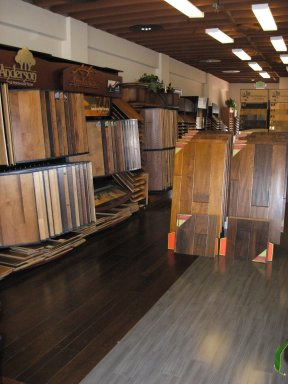 Orange County home and business owners can count on us for exceptional workmanship, honest advice, and affordable prices when they come to us for any wood floor service. 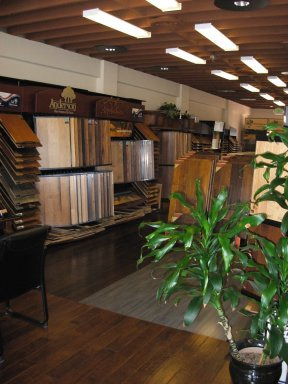 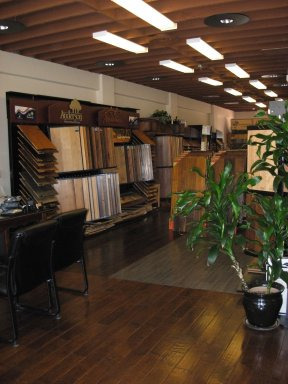 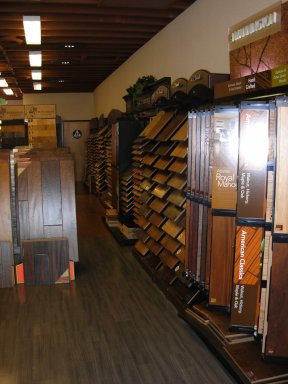 Call or stop by our showroom today for a free consultation or to view our vast selection of wood, bamboo, cork, and laminate flooring from major brands like Armstrong, Gemwood, Due Chateau and more.